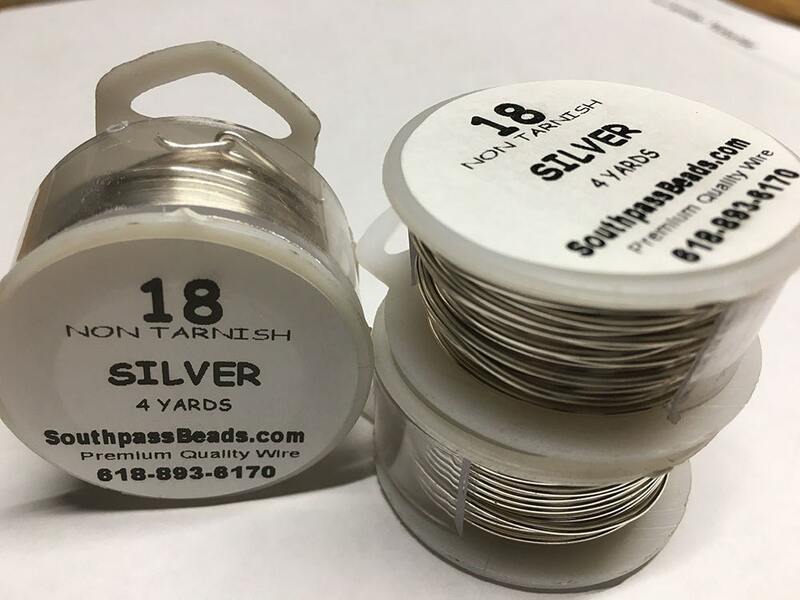 High quality silver plated copper non-tarnish wire, 18 ga. 4 yards - that's 12 feet!. Made in USA. Professional quality craft wire! For all your jewelry, craft, beading, and other artistic projects! Very neatly packaged, shipping was very quick! Thank you!!! Great Seller - outstanding customer service! very happy with my order. Good products, good prices and order arrived way faster than expected.